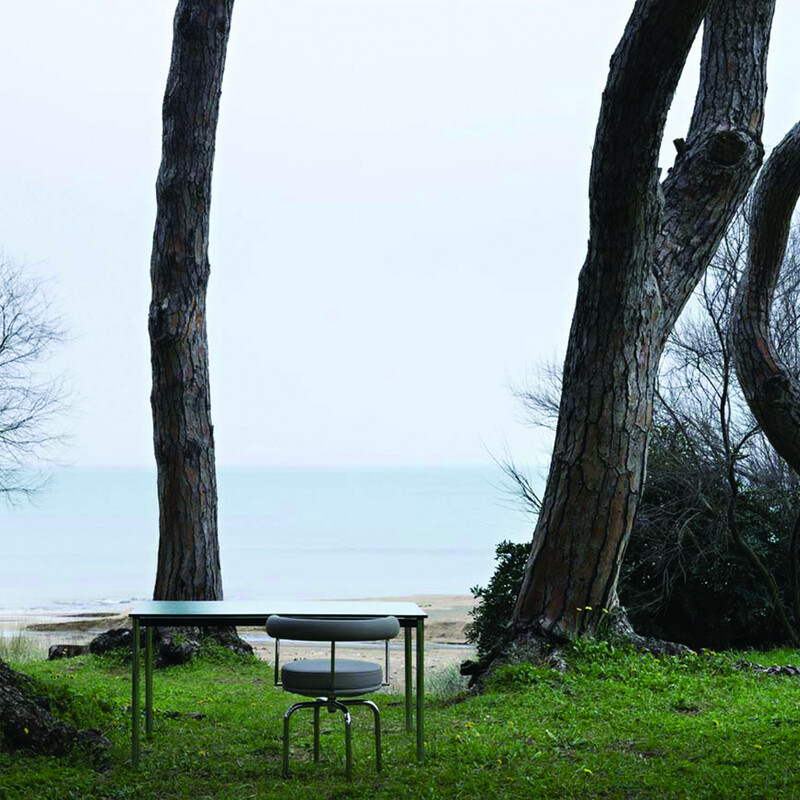 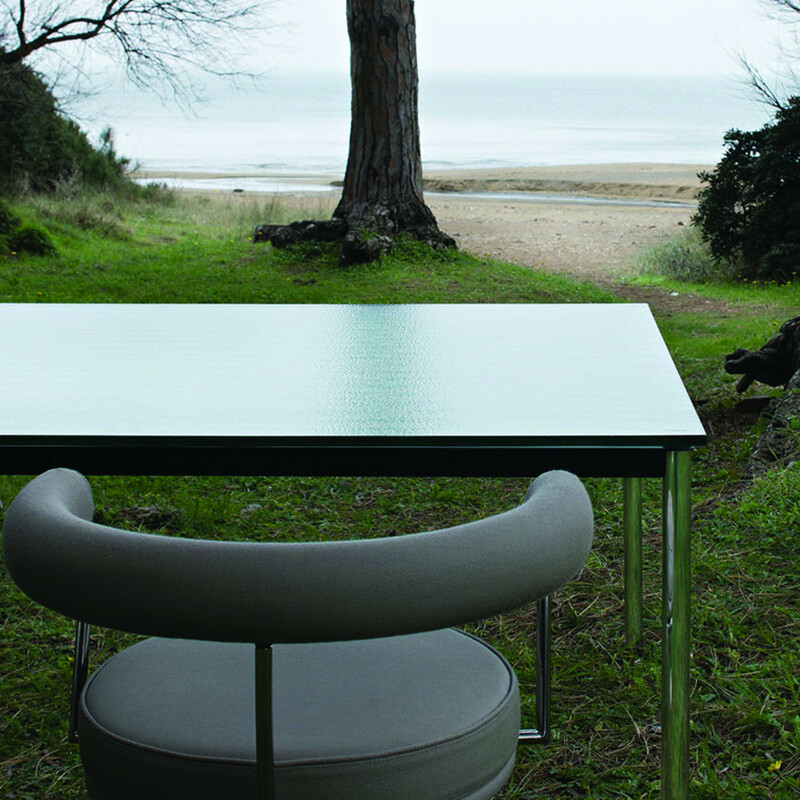 The LC10 - P Outdoor Table will add class and distinction to your outside space. 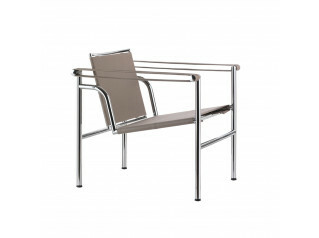 Designers: Le Corbusier, Jeanneret, Perriand. 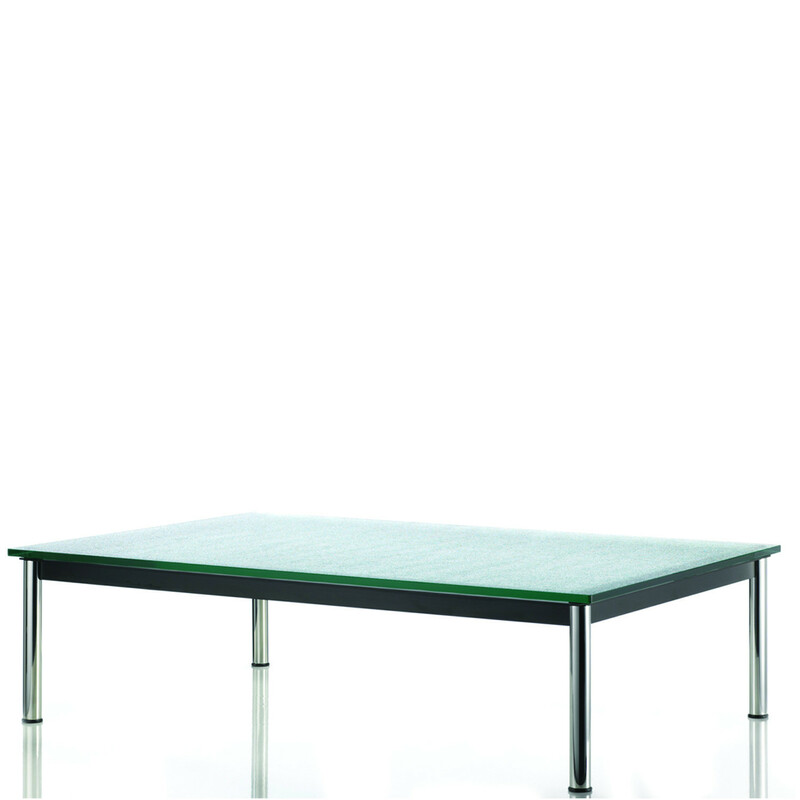 You are requesting a price for the "LC10 - P Outdoor Table"
To create a new project and add "LC10 - P Outdoor Table" to it please click the button below. 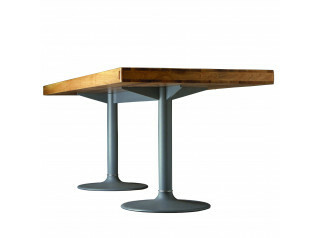 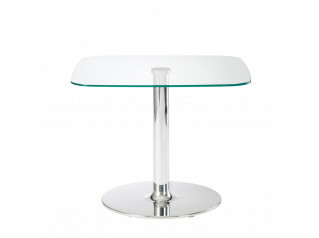 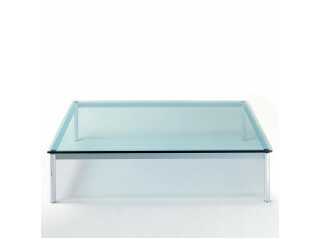 To add "LC10 - P Outdoor Table" to an existing project please select below.